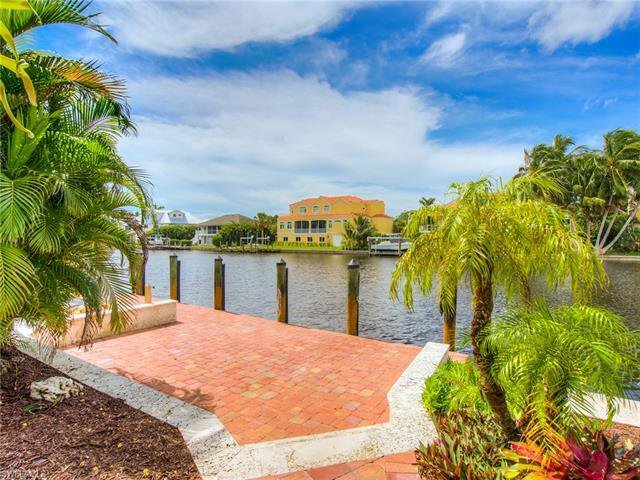 This ground level East end home is a boater’s paradise with two boat lifts on 175 feet of sea-walled water frontage on a direct access canal and is just minutes to the bay and the Gulf of Mexico. 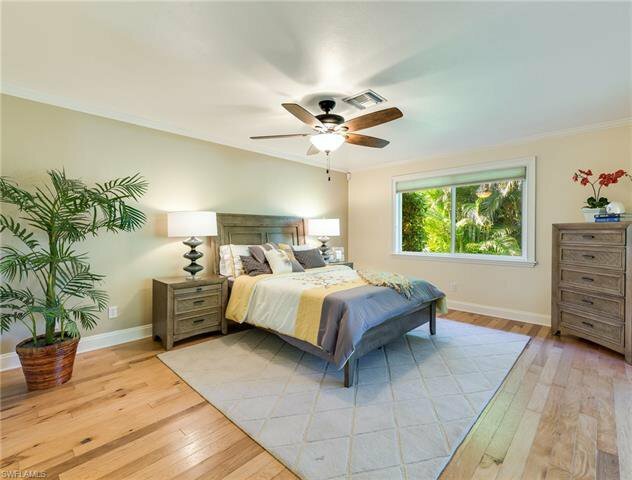 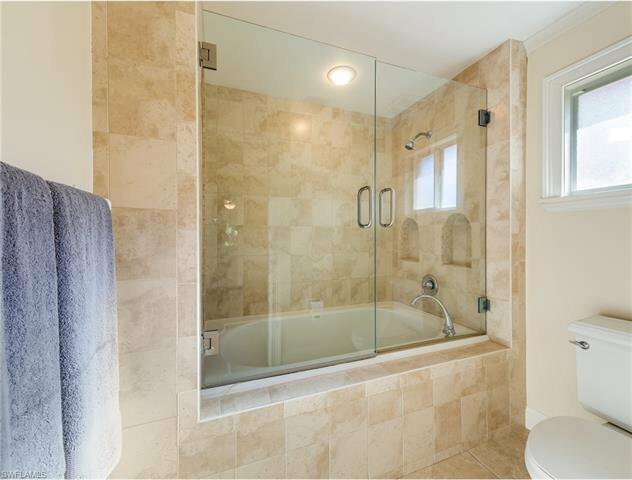 Perfectly sized with three bedrooms and two baths plus an office, this home boasts a remodeled kitchen and great room with raised ceilings, wet bar, and wood burning fireplace. 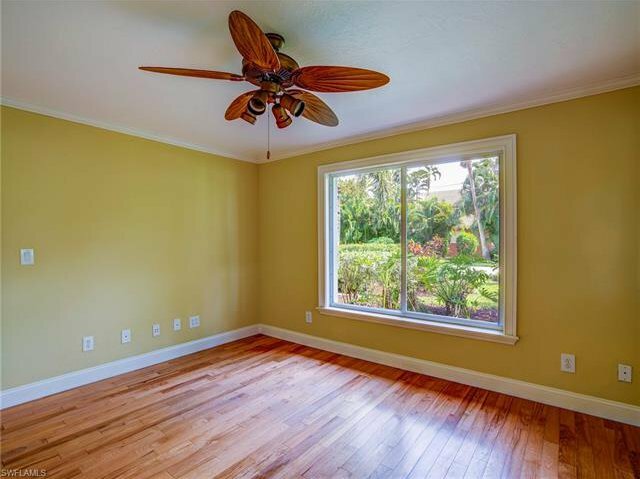 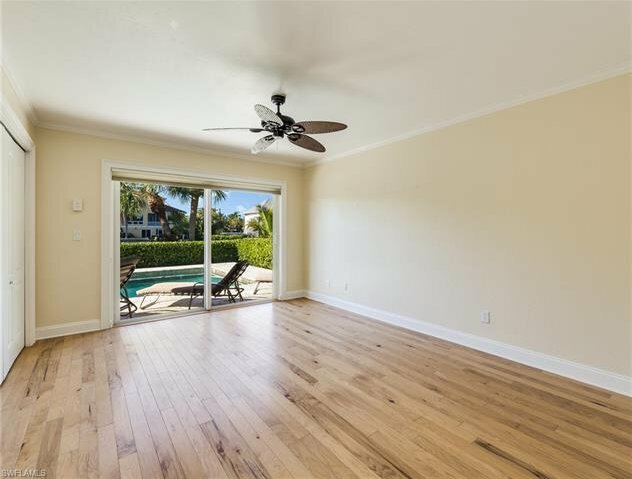 Tile and wood floors throughout make for easy Florida living. 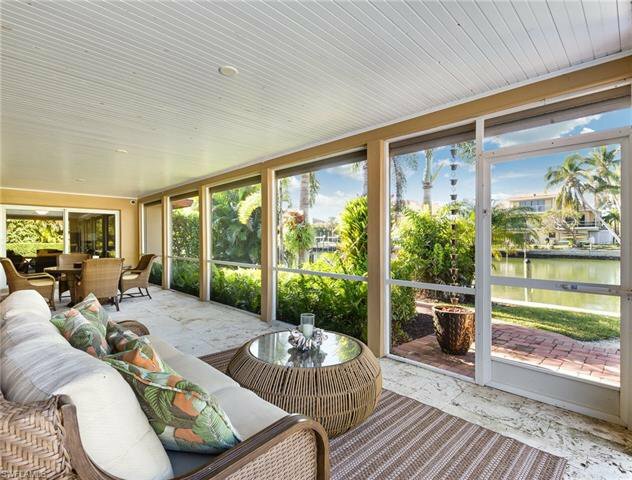 The split floor plan offers a private master retreat with canal views and access to the stunning outdoor space. 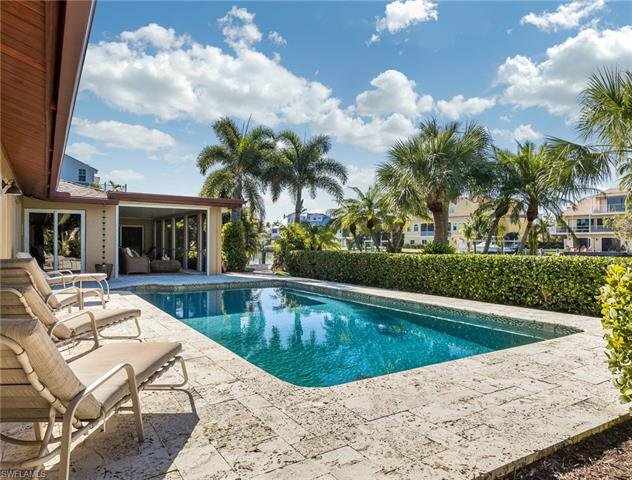 Enjoy the newly updated pool and coral decking area – perfect for entertaining. 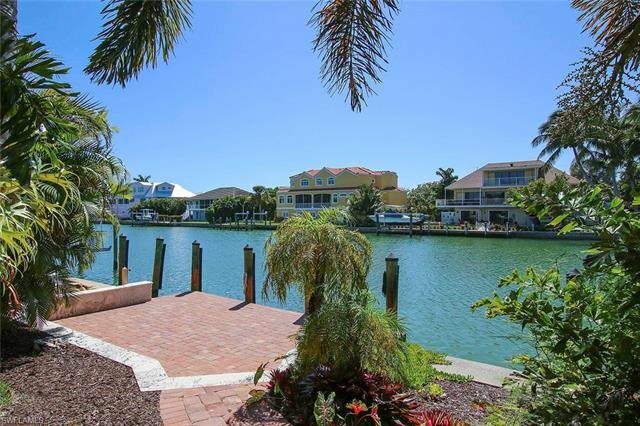 Beautiful tropical landscaping with paver walkways lead to a large dock offering the ability to house a sizeable boat or sailboat. 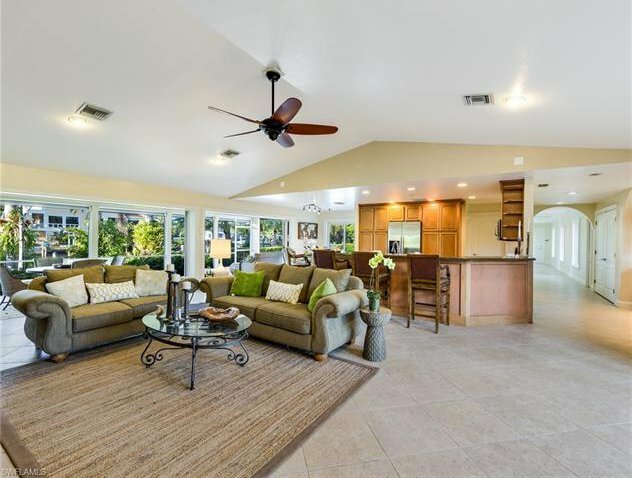 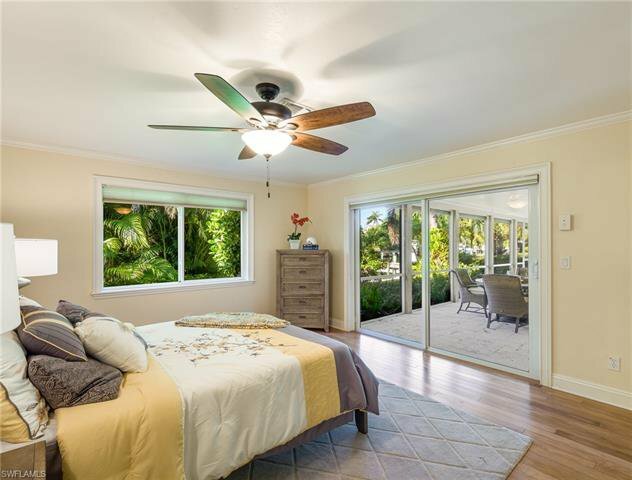 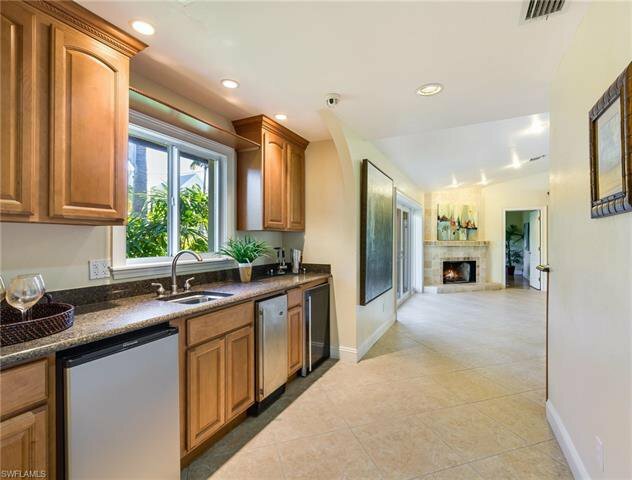 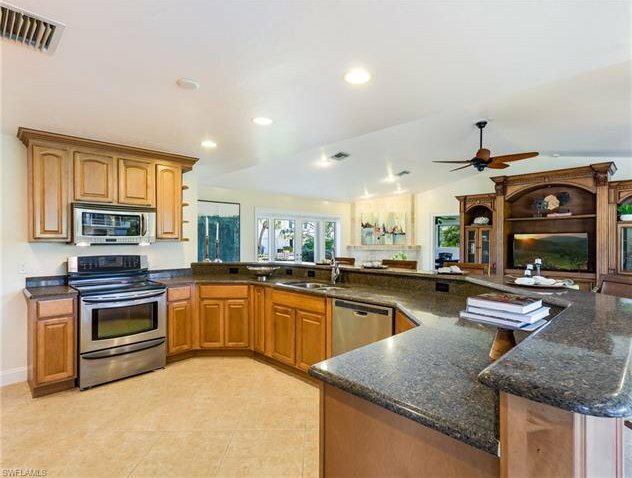 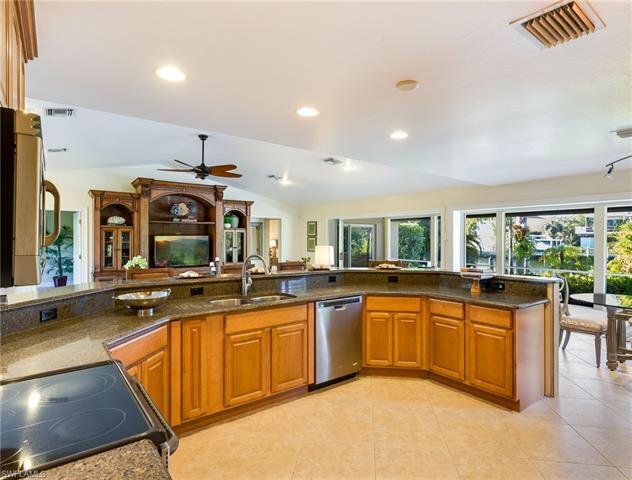 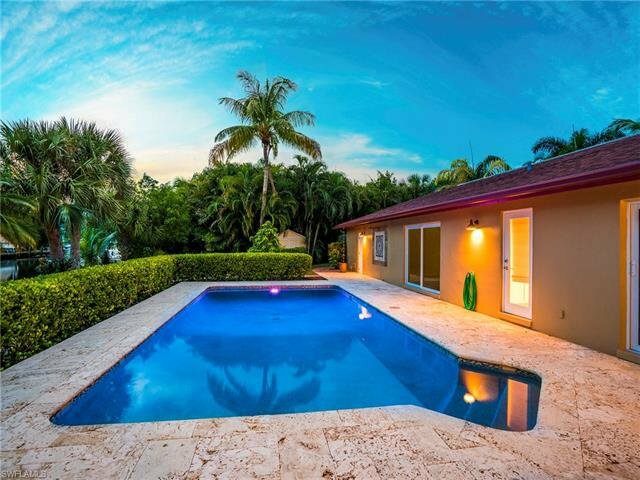 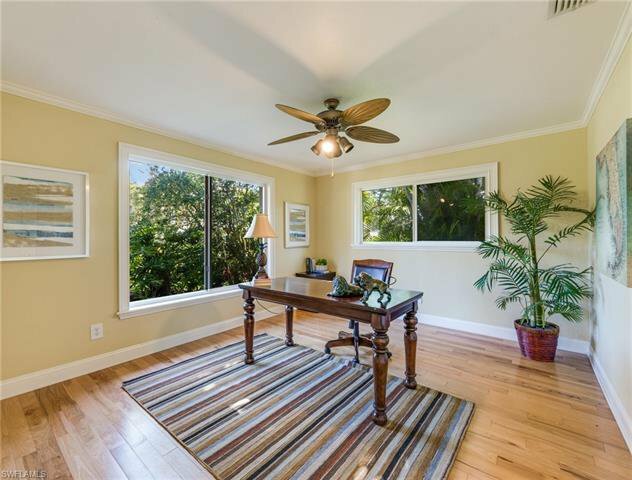 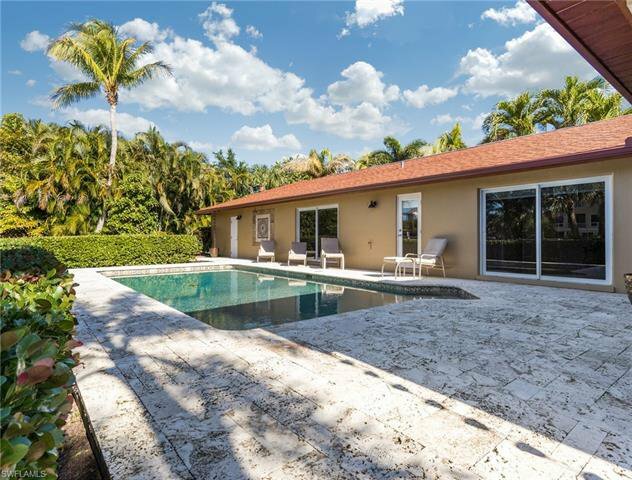 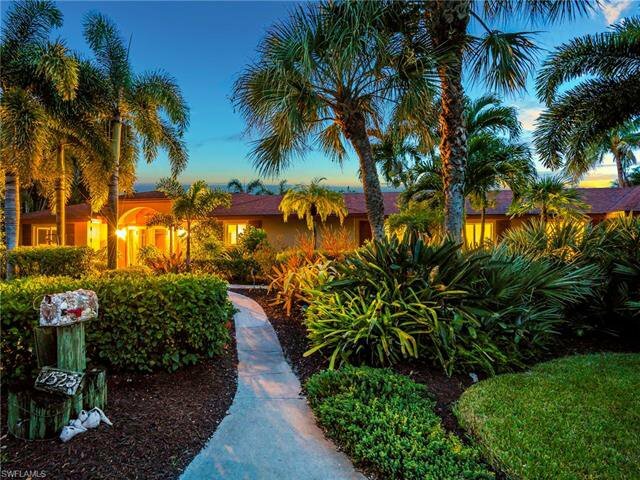 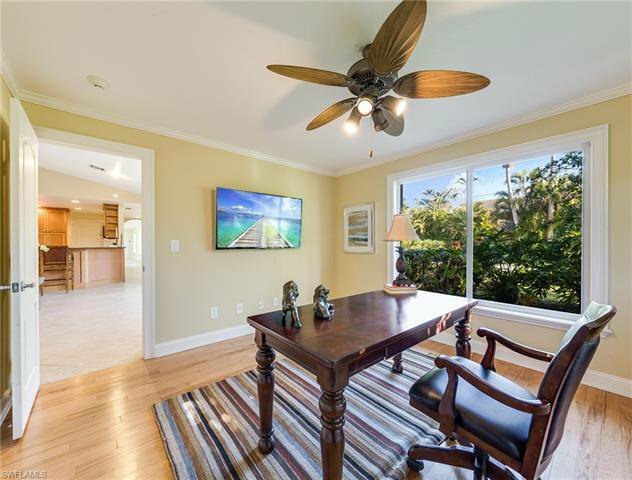 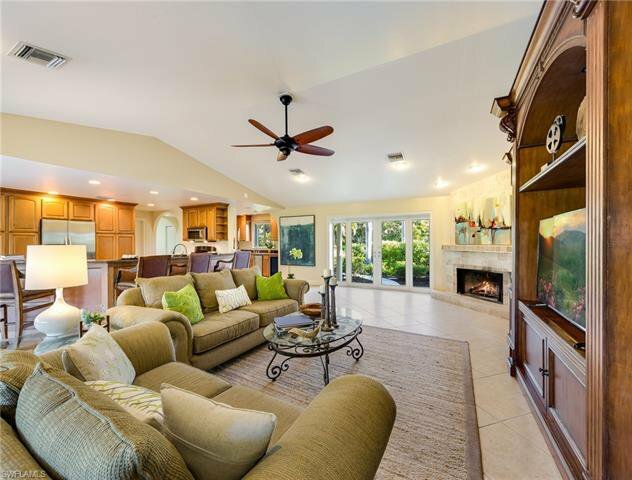 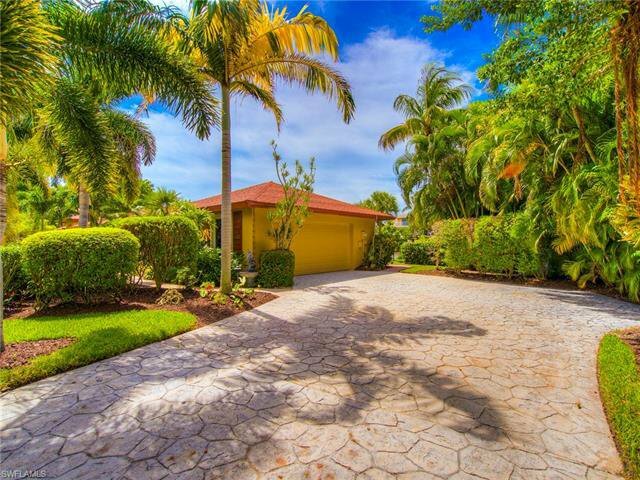 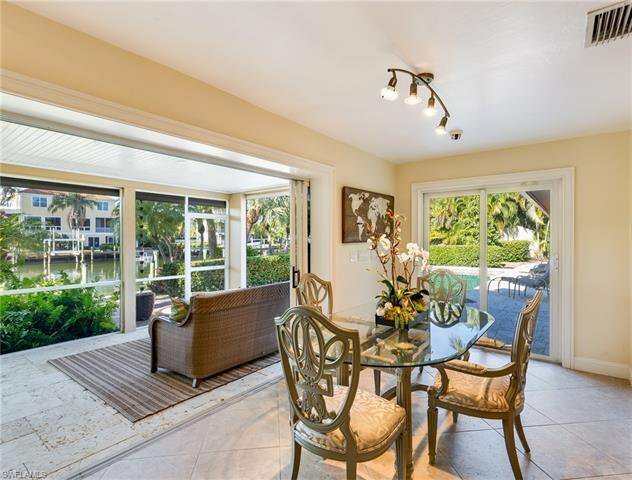 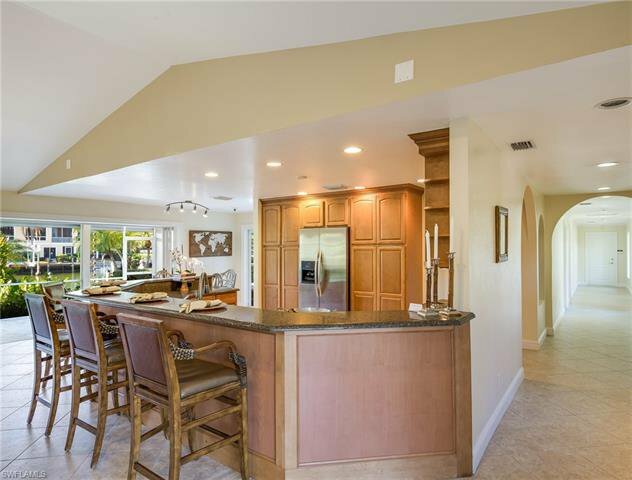 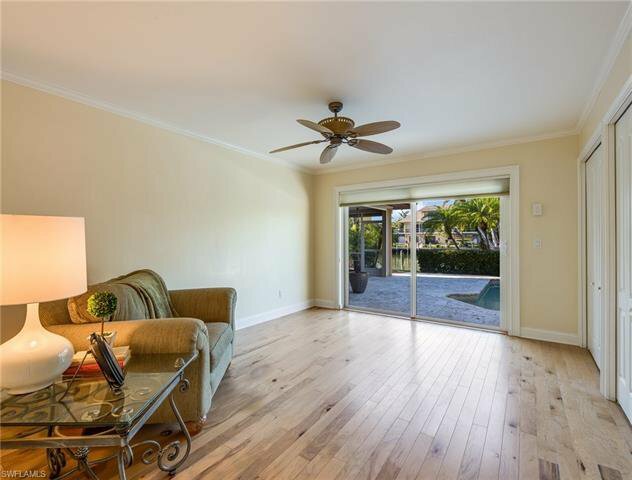 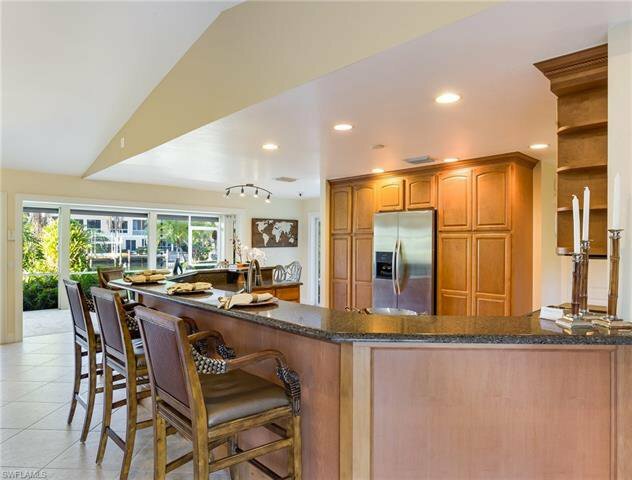 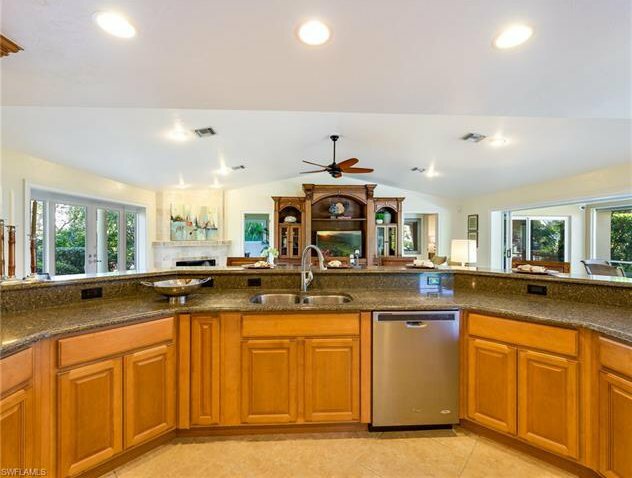 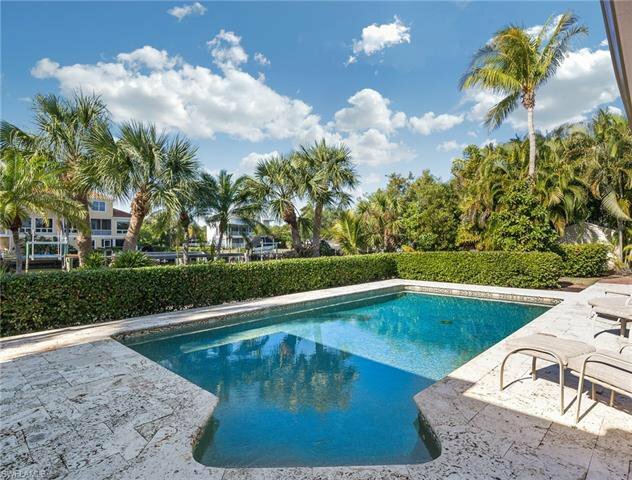 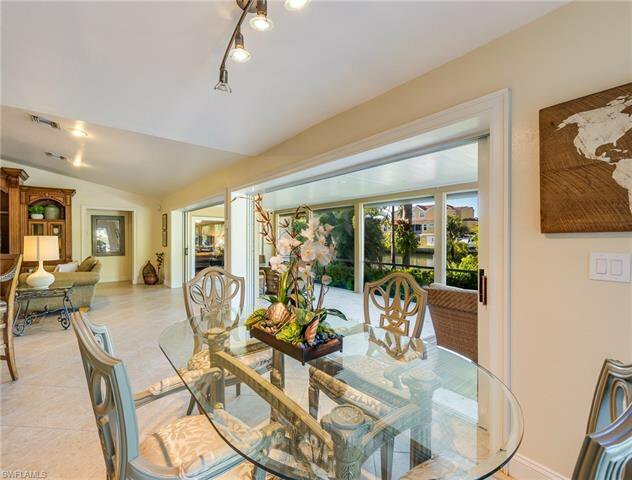 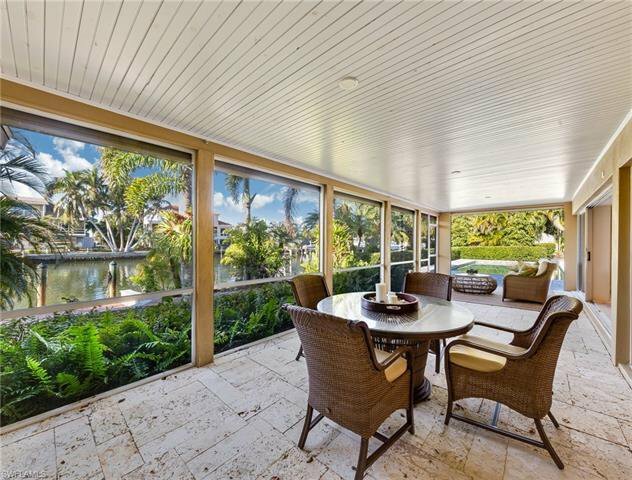 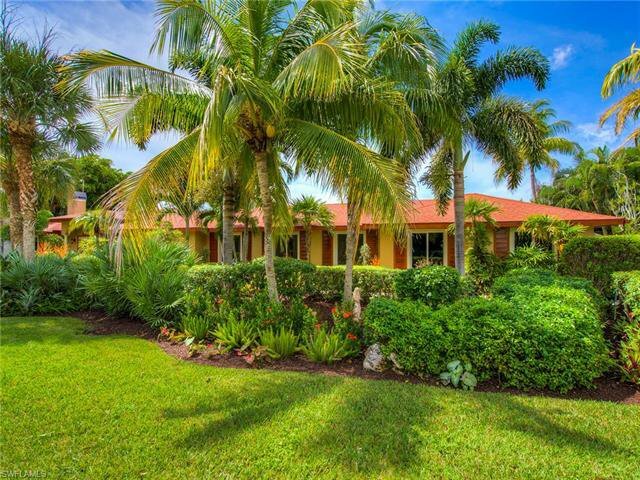 Located in one of Sanibel's most prestigious neighborhoods. 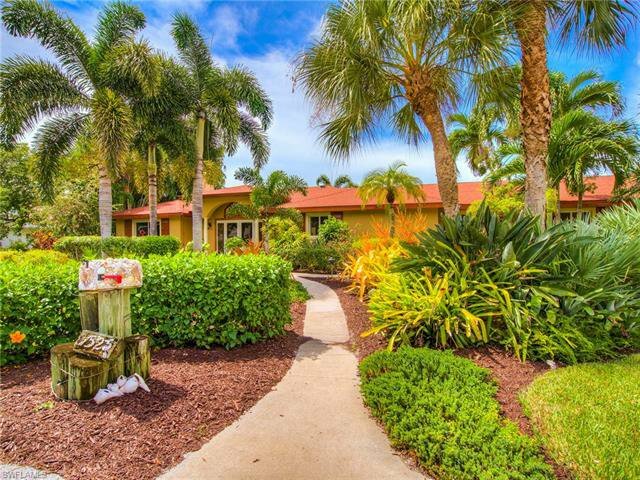 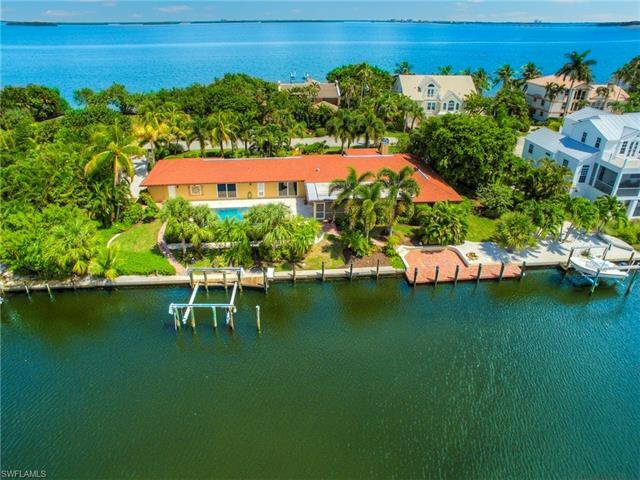 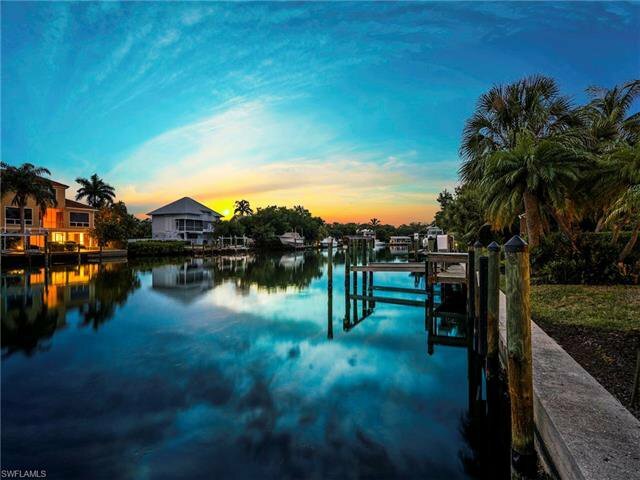 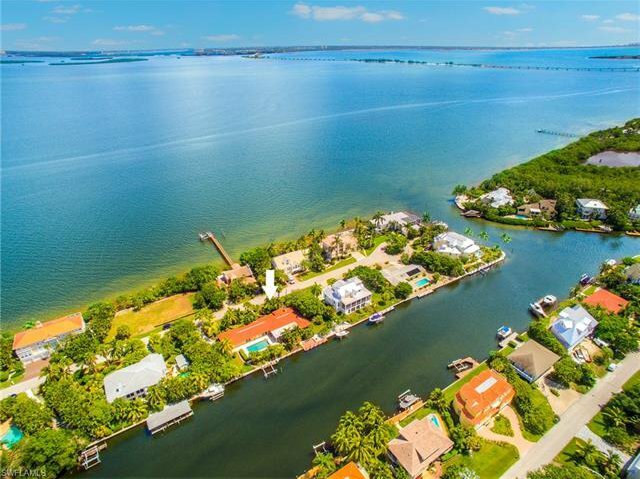 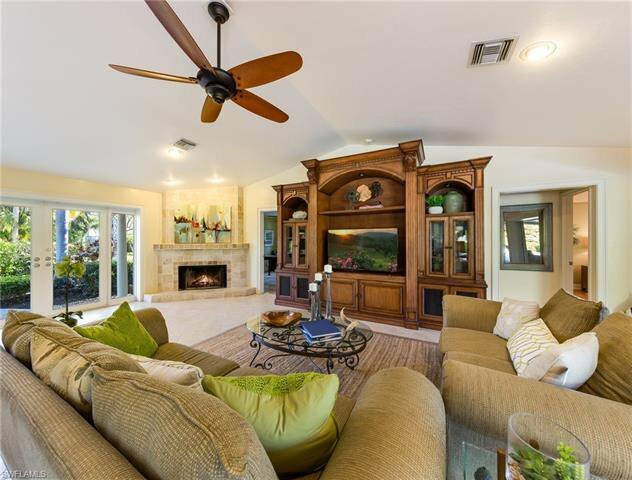 Make 1525 San Carlos Bay Drive your next Sanibel address!